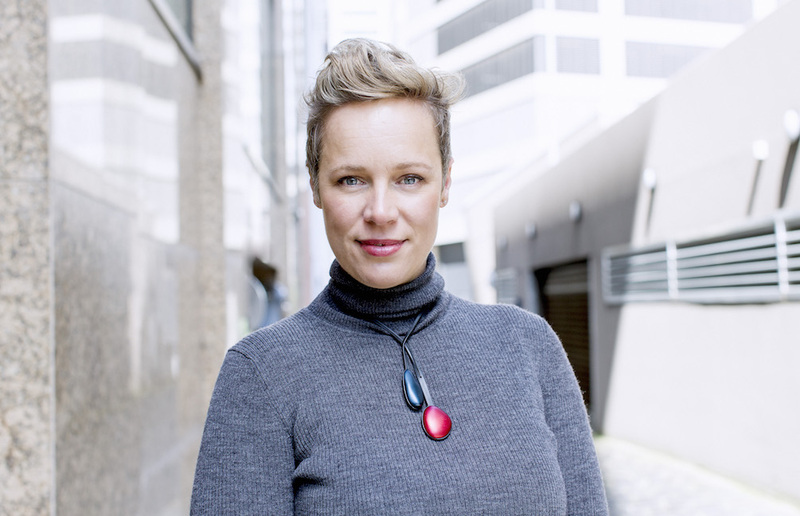 Amanda Roberts is an urban designer who specialises in delivering and advocating for thoughtful design within the context of competing needs. Amanda has worked around Australia and the UK on a range of projects including major brownfield and greenfield developments in Victoria as well as the Melbourne Docklands-focussed ‘Places For People’ study in partnership with Gehl Architects. With qualifications in architecture, landscape architecture and urban planning, she views the built environment as the result of a complex and interwoven relationship between the process, statutory framework, spatial design, and the existing and future community. Amanda is passionate about urban design and its role in creation of places which contribute to the community’s quality of life. Her professional career has focussed on achieving socially, environmentally, financially and culturally successful projects.